Ancorra has a growing fleet of articulated and rigid vacuum loading tankers to fulfil your transport requirements for bulk liquids. 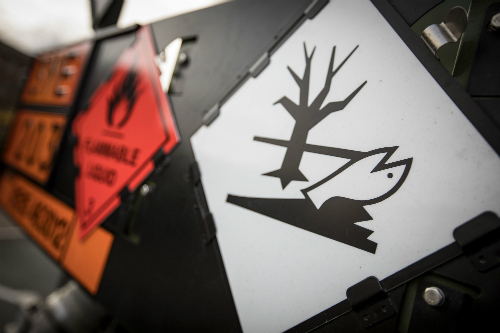 Our drivers and vehicles are ADR compliant, allowing for the transport of hazardous and non hazardous liquids. A job assessment will be made by an Ancorra representative to ensure that your requirements are fully understood and that the correct vehicle is provided with all the necessary fittings for both uploading and offloading of the material. 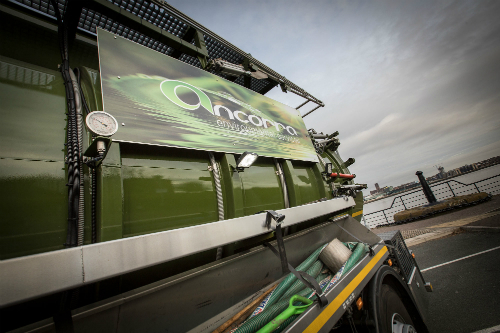 Should you require, Ancorra’s technical team will be happy to assess your waste and locate an appropriate fully licensed recovery or treatment facility for final disposal. 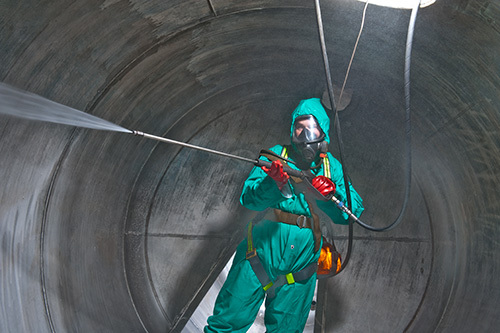 Ancorra does not have any contractual agreements or tie-ins with any one facility and so are free to choose the most suitable facility which will provide the best environmental option at the most competitive prices. 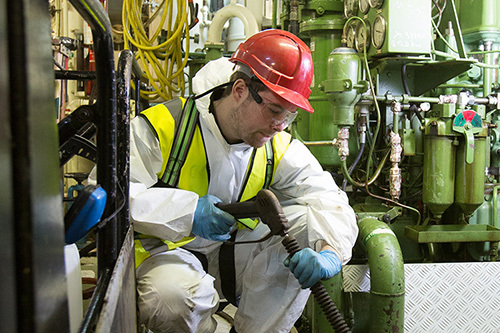 All sites are audited regularly as part of our management system. 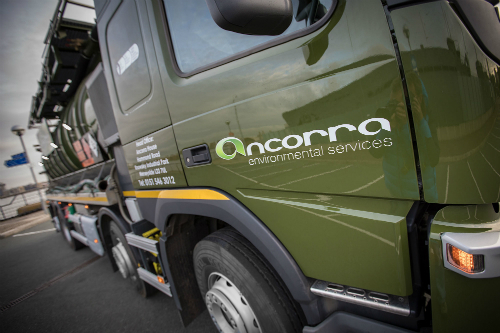 Ancorra can provide all necessary paperwork to accompany your load in accordance with environmental legislation ensuring that your activities are fully compliant and auditable. 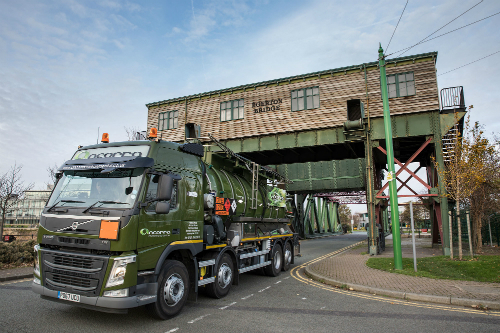 Ancorra would welcome the opportunity to conduct a site visit to discuss and advise on a waste management plan for your site.